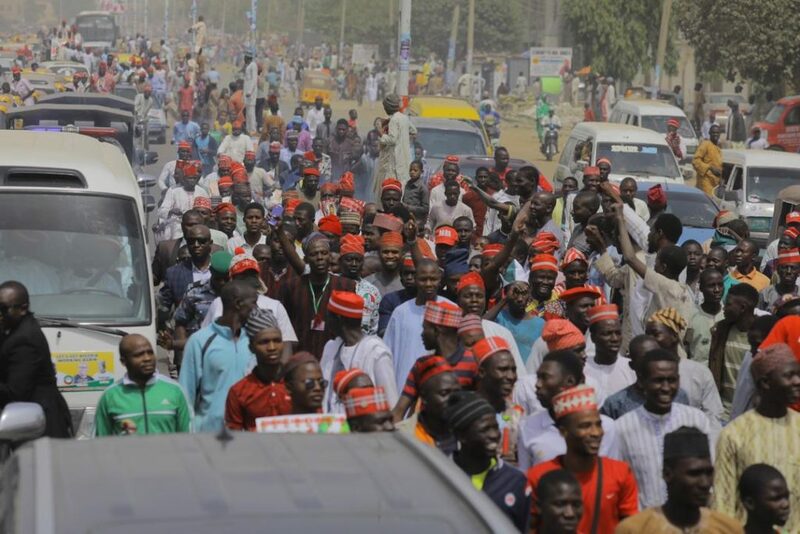 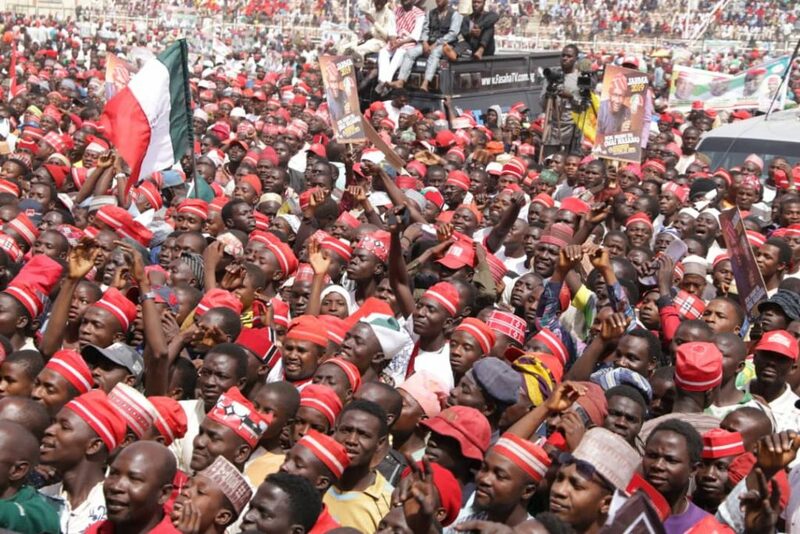 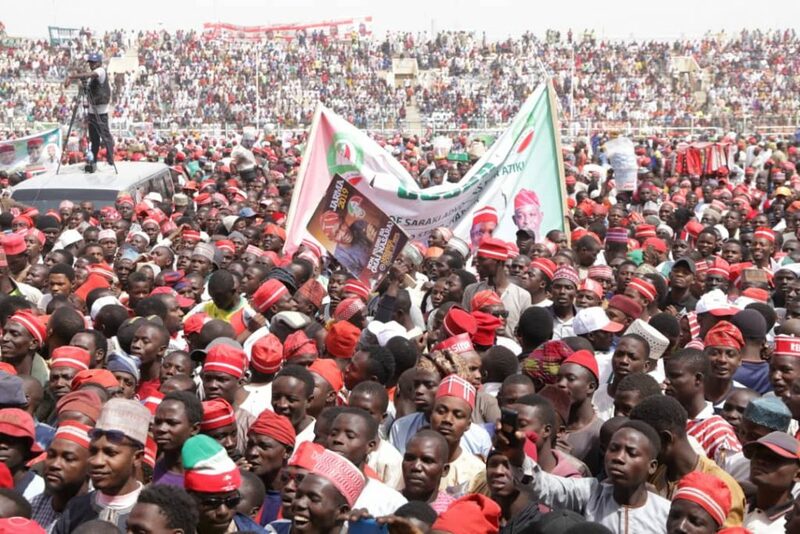 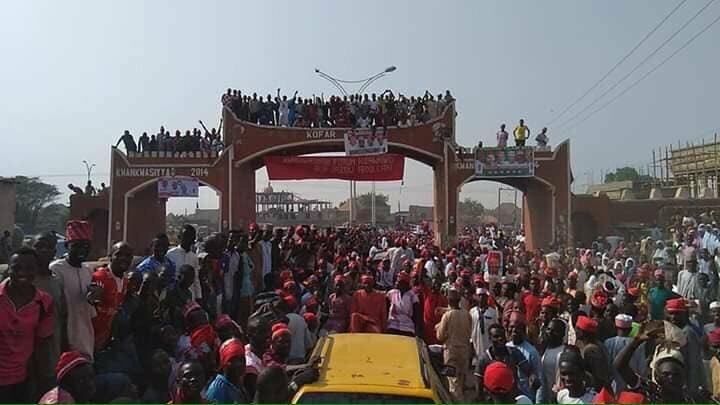 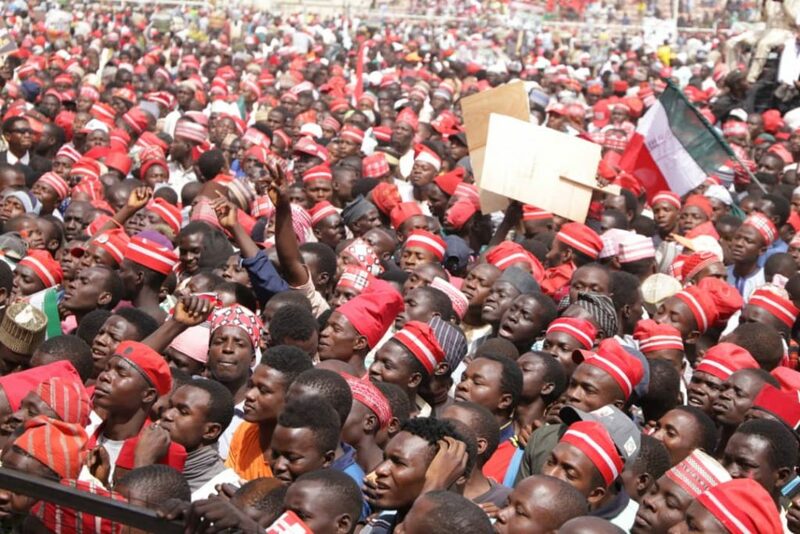 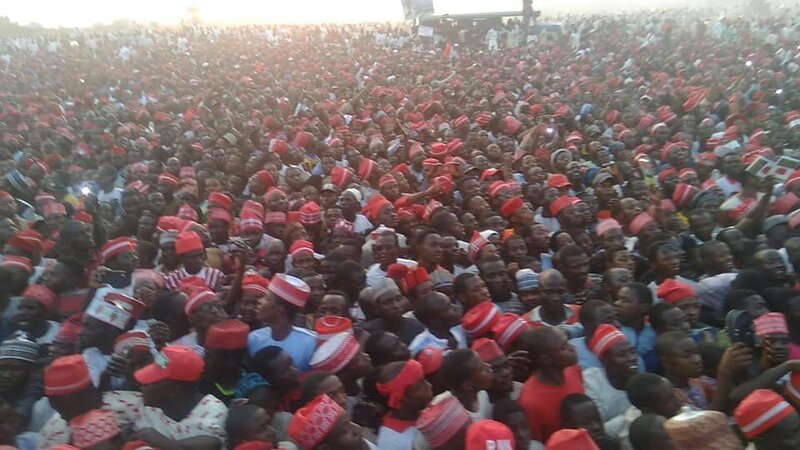 The PDP Kano rally, this online news platform understands has been the most anticipated campaign for the opposition party, with Nigerians on the micro-blogging site, Twitter describing it as “the mother of all rallies”. 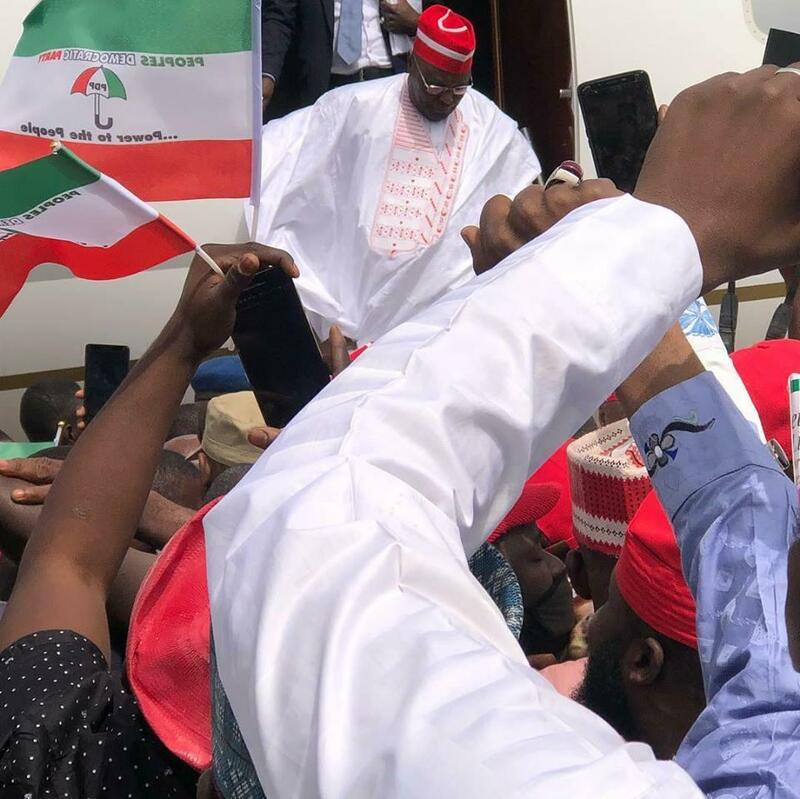 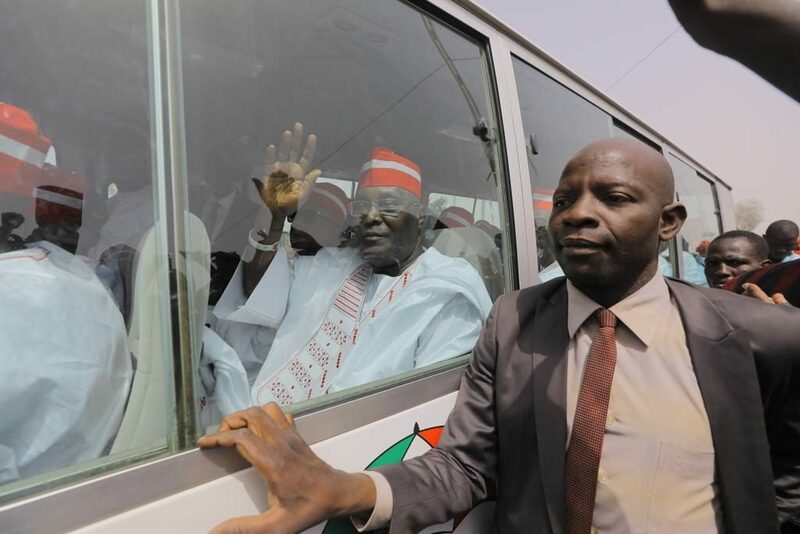 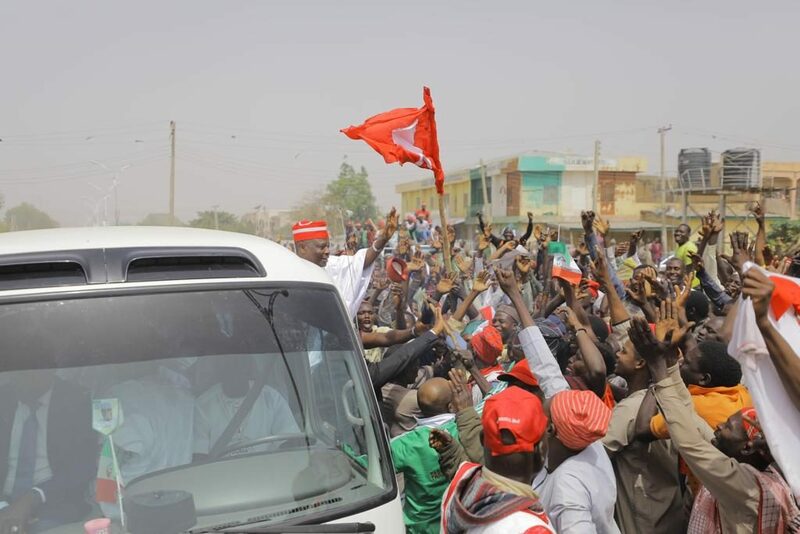 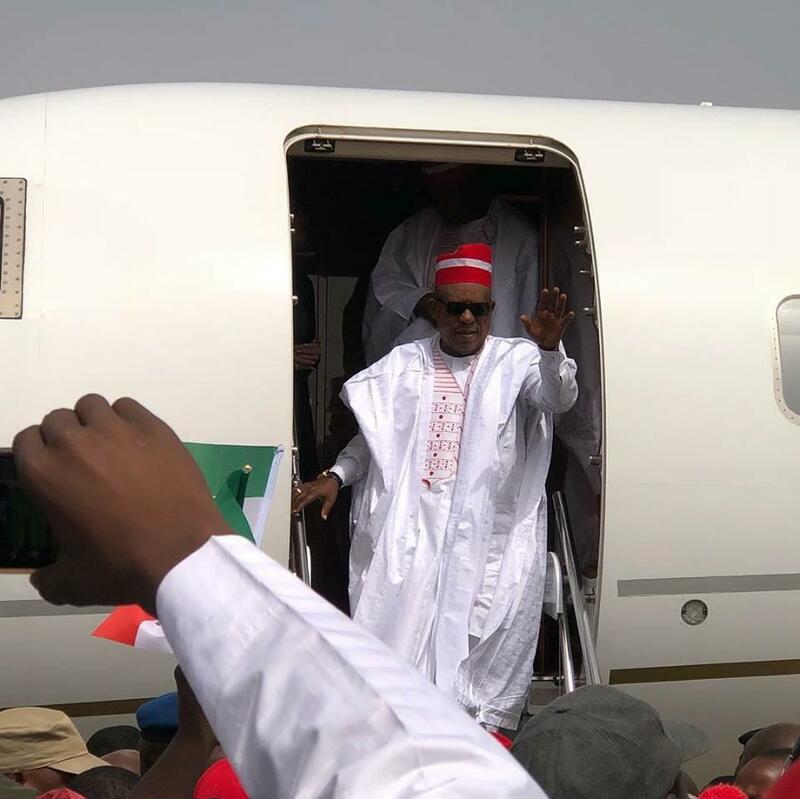 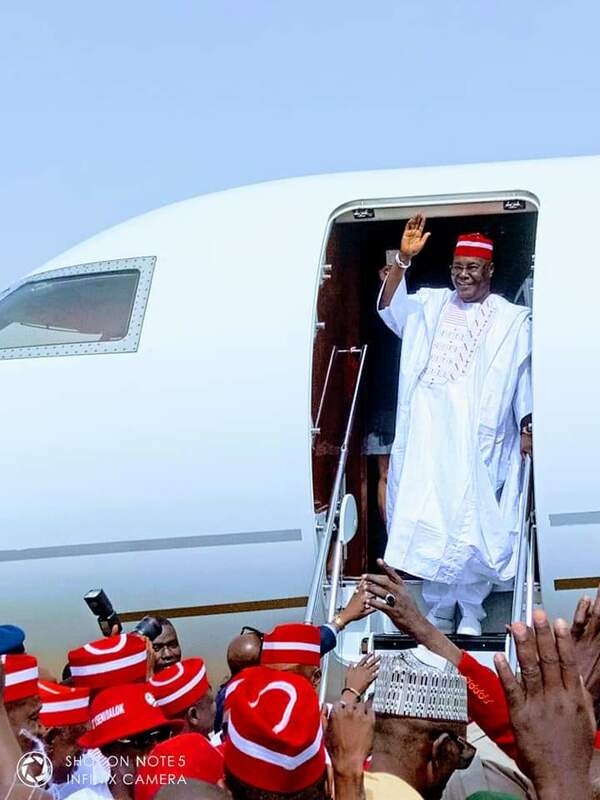 Senator Rabiu Kwankwaso is believed to be the PDP’s major asset in Kano due to his Kwankwasiya movement, which is touted in some quarters as the strongest political movement in the northern part of the country. 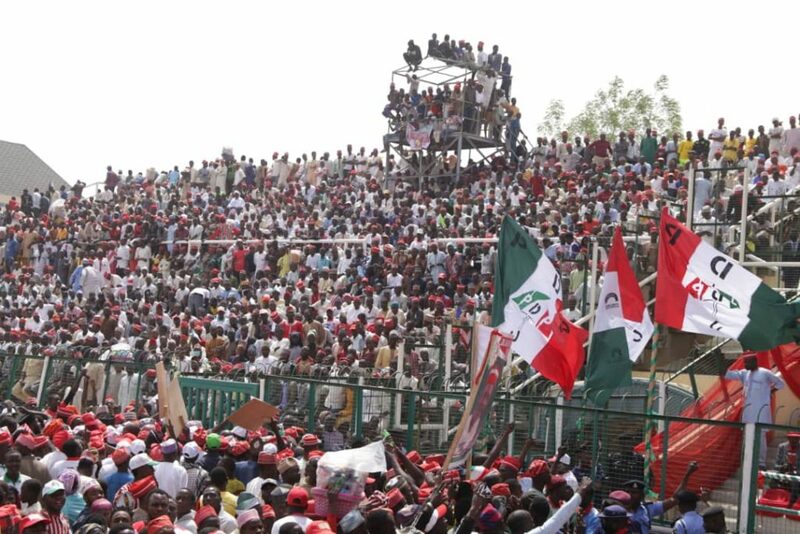 When we say #AtikuTakesOverKano , this is what we mean. 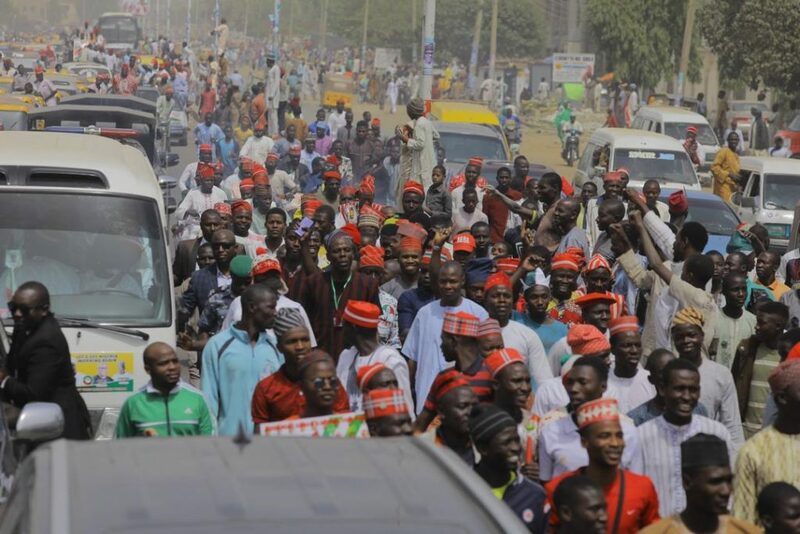 2 hours and 15 minutes in, Kano is still on a standstill as we make our way to the Emir’s palace. 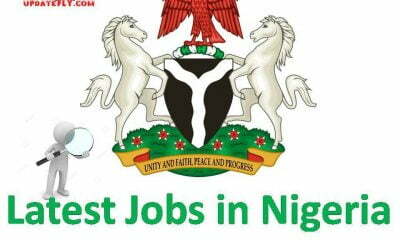 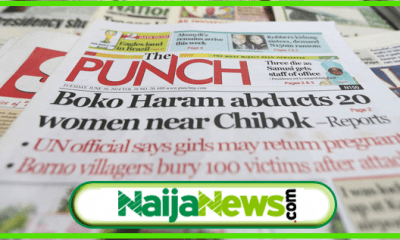 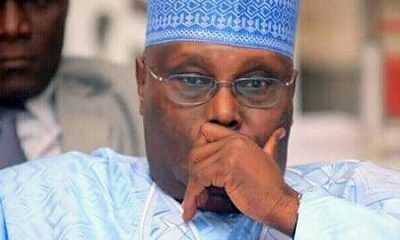 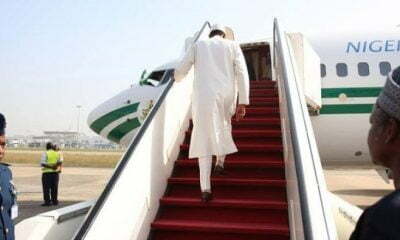 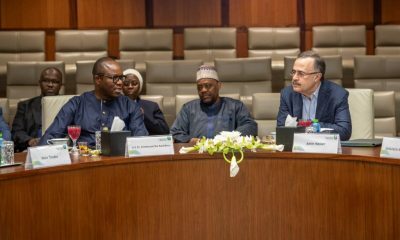 Meanwhile, Naija News reports that Atiku Abubakar is hoping to unseat President Muhammadu Buhari, who is seeking a second term in office on the platform of the ruling All Progressives Congress (APC). 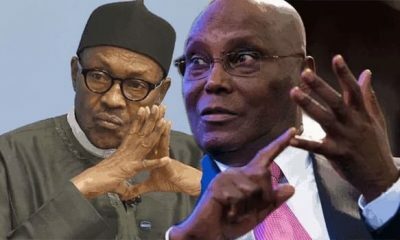 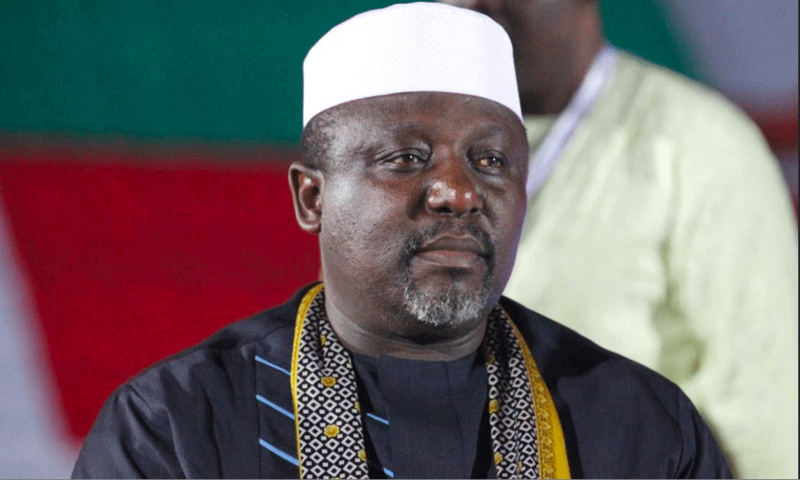 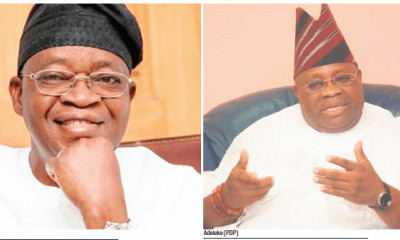 Nigeria’s Presidential election is slated for Saturday, February 16, while the governorship and state Houses of Assembly positions will hold March 2.